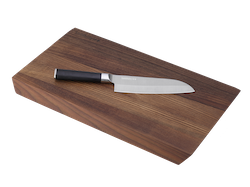 Bringing together Asian culinary tradition and legendary Japanese craftsmanship, the Kamikoto Chuka Bocho cleaver is the heaviest blade in the Kamikoto collection. Its substantial heft and weight can crush through the hardest bones and toughest cuts. It is a handcrafted steel blade with a 7.5-inch cutting edge used for slicing, chopping, mincing and crushing. 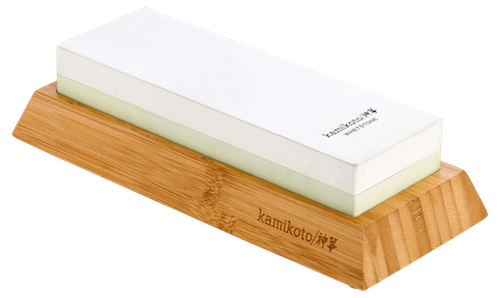 Made from high-grade steel from Honshu 本州, Japan – renowned for its durability and resistance to corrosion – the blade goes through a rigorous quality assurance process, and is tested to ensure it meets the distinction and caliber of Kamikoto 神箏. Each blade comes in an ash wood box for storage and safekeeping, complete with an individually signed certificate of authenticity. Experience a thousand-year heritage of Japanese blade mastery with the Kamikoto Chuka Bocho. The Senshi Dual Knife Set consists of a 10-inch Chef knife and a 5.5-inch utility knife – with a handmade blade that will stand the test of time. 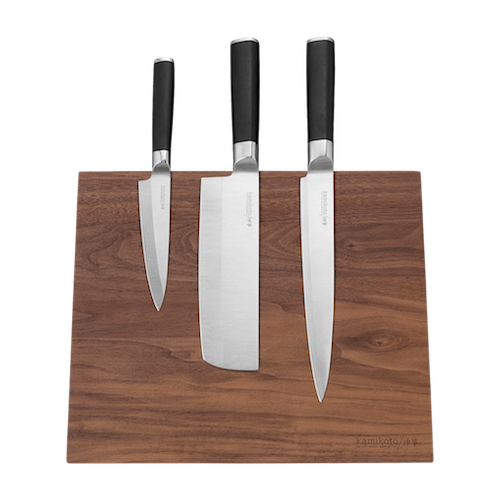 The Senshi Dual Knife Set features high-quality steel from Honshu, Japan – a steel with high corrosion resistance and durability. Each blade completes a rigorous quality assurance process, and is tested and retested to ensure it meets the distinction and caliber of Kamikoto. 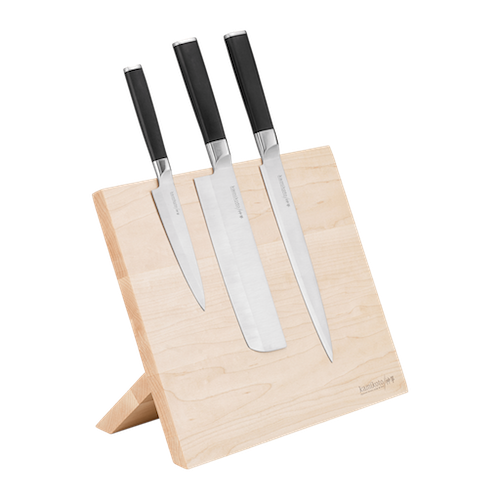 The Senshi Dual Knife Set features a unique wooden display stand. A balance of aesthetic beauty and simplicity in function. Each knife is precision-balanced and weighted, offering excellent use with longlasting performance. You can tell the quality of Kamikoto by the feel it gives you: substantial, yet light; slender, sharp, and fluid — carefully balanced for a lifetime of use.